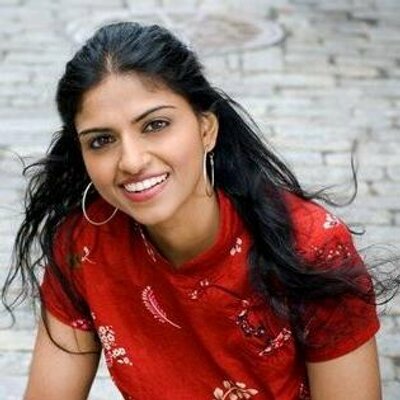 Saru Jayaraman is the Co-Founder and Co-Director of the Restaurant Opportunities Centers United (ROC United) and Director of the Food Labor Research Center at University of California, Berkeley. After 9/11, together with displaced World Trade Center workers, she co-founded ROC, which now has more than 18,000 worker members, 150 employer partners, and several thousand consumer members in over 30 cities nationwide. The story of Saru and her co-founder’s work founding ROC has been chronicled in the book The Accidental American. Saru is a graduate of Yale Law School and the Harvard Kennedy School of Government. She was profiled in the New York Times “Public Lives” section in 2005, named one of Crain’s “40 Under 40” in 2008, was 1010 Wins’ “Newsmaker of the Year” and New York Magazine’s “Influentials” of New York City. She was listed in CNN’s “Top 10 Visionary Women” and recognized as a Champion of Change by the White House in 2014, and a James Beard Foundation Leadership Award in 2015. Saru authored Behind the Kitchen Door (Cornell University Press, 2013), a national bestseller, and has appeared on many news programs. Her new book is Forked: A New Standard for American Dining (Oxford University Press).